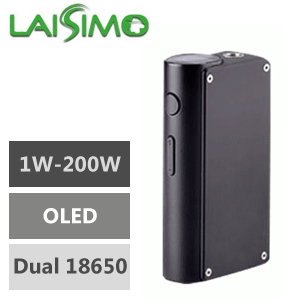 Box Mods are the devices that power vaping. 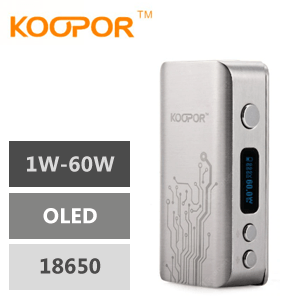 Anything ‘box’ looking that supplies power to an atomiser to produce vapor is a box mod and will always feature a rechargeable battery that is either built in or replaceable. 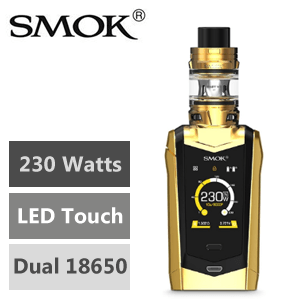 Across the entire spectrum of devices, mods and box mods offer a safe vaping experience thanks to their regulated chips which combined with their various safety features such as low resistance protection, ensure accidents do not happen. 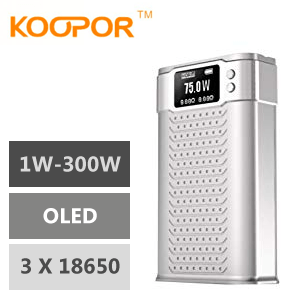 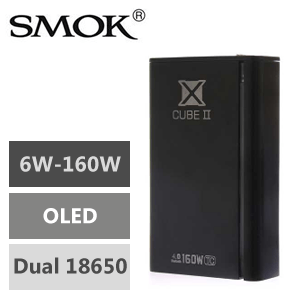 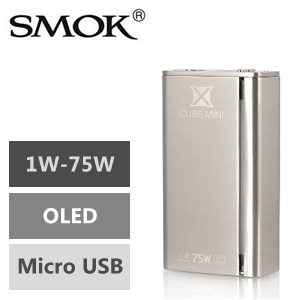 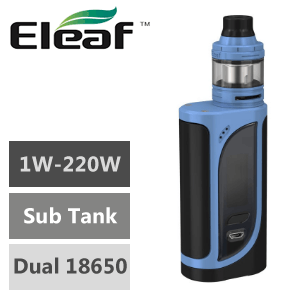 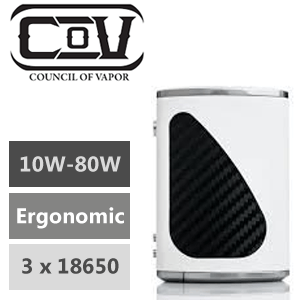 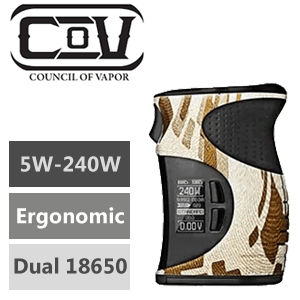 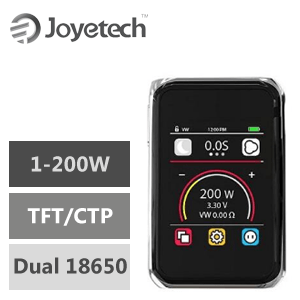 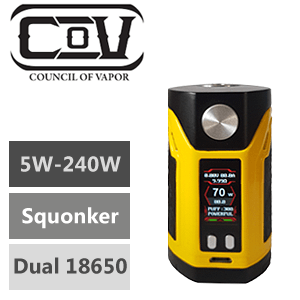 They come in many wattage variants to suit every style of vaping, and offer something for every type of vaper from the most basic single 18650 battery box mods that offer simplicity push and go, to the large dual/triple/quad 18650 battery temperature controlled box mods for the experienced user that has greater needs and requirements from their device.